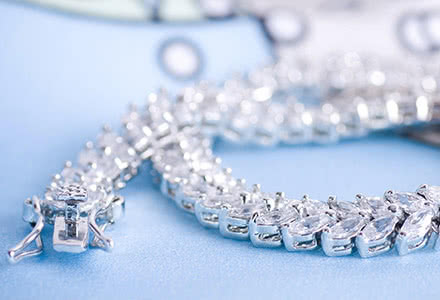 Carlo and Francesco Bernardi, the owners of Chrysos spa, decided to develop a new jewelry brand in 2008. 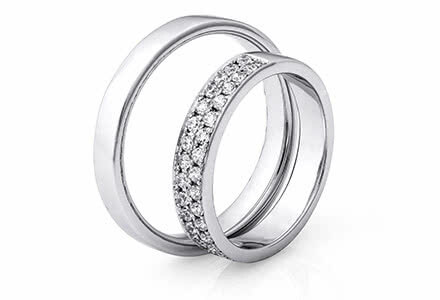 Their aim was to combine the elegant Italian style with technical skills and High Technology. 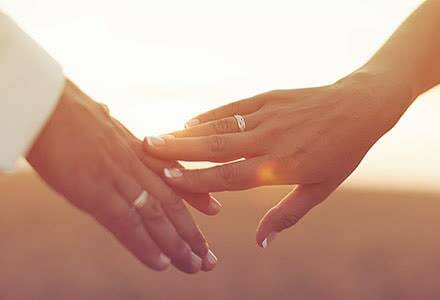 This long and complex project involved different experts and partners. 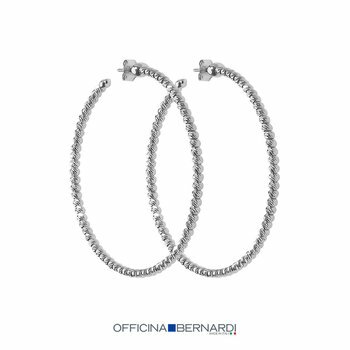 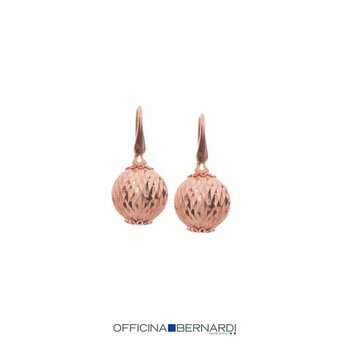 Officina Bernardi jewels are designed and manufactured in Chrysos’ premises. 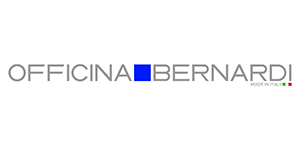 Some machines are also manufactured in the mechanical department of the company. 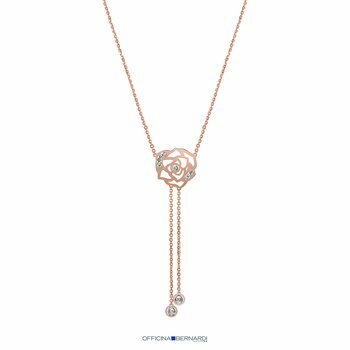 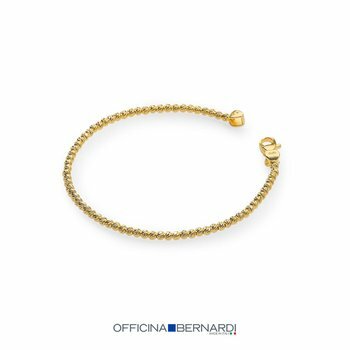 Officina Bernardi has achieved success and recognition with its Moon, a small bead, made of gold and silver. 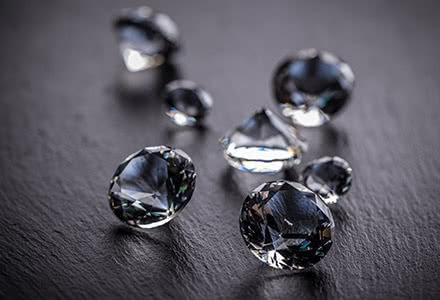 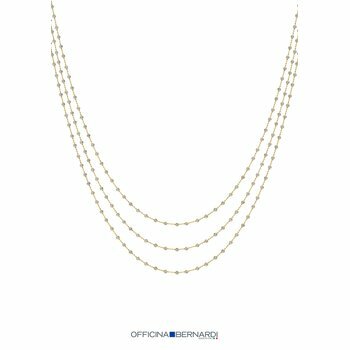 This bead gives a unique brightness to the jewels with its special diamond cutting, similar to a moon. 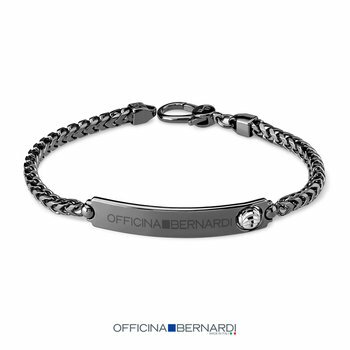 In different colors and shapes, the Moon bead is both the compositional unit and the distinctive trait of the Officina Bernardi jewelry. 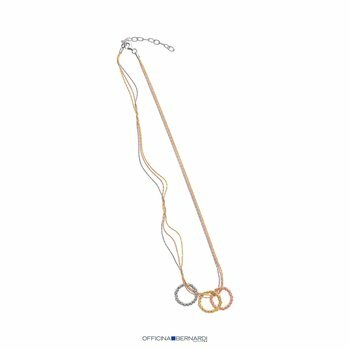 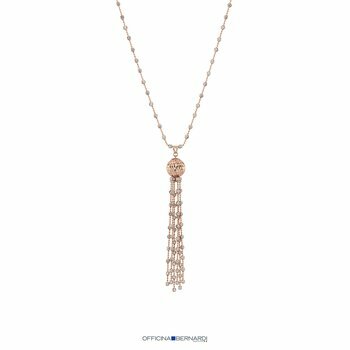 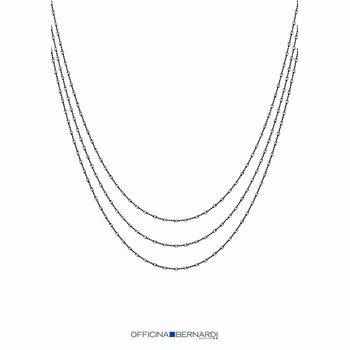 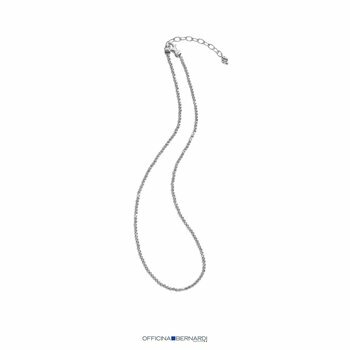 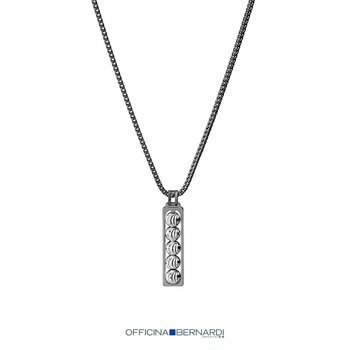 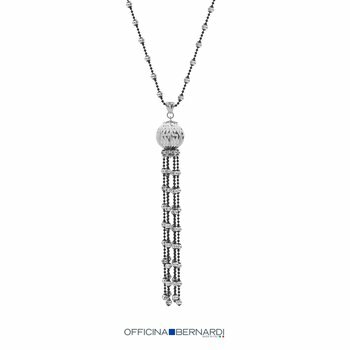 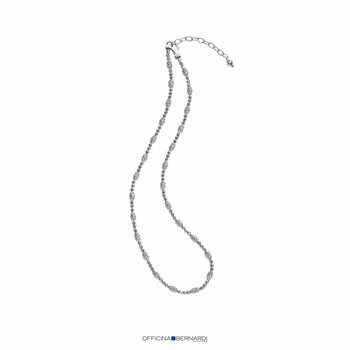 Officina Bernardi PENDANT NECK 30"
Officina Bernardi PENDANT NECK 22"